The Bell Hotel provides a romantic and luxurious setting for your special day, renowned as one of the finest wedding venues in Sandwich. We can host both ceremonies and receptions. Ceremonies can be held for up to 75 guests in our beautiful Old Dining Room, while the historic St Clement’s Church is also only a short walk away. 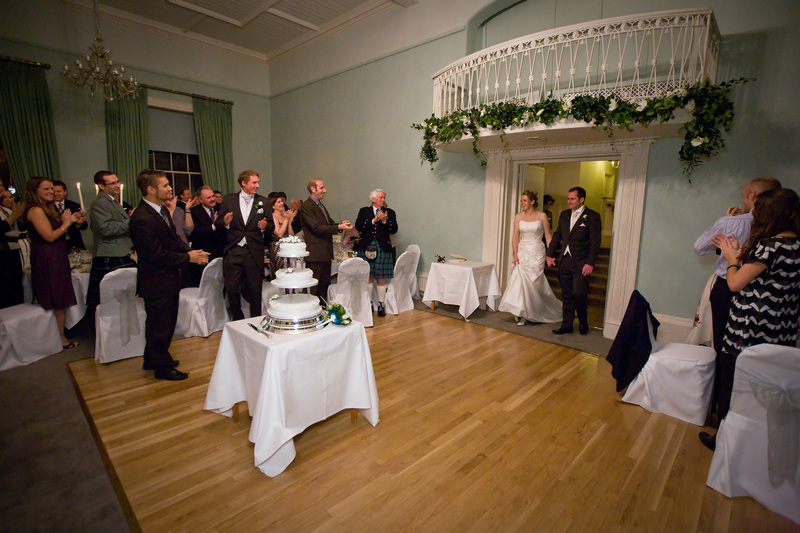 For wedding receptions, our elegant double-height Regency Room, with towering original Georgian sash windows and Minstrels' Gallery, is a perfect setting for up to 100 guests. There are also 37 stylish and comfortable bedrooms here, providing a relaxing and enjoyable stay for family and friends who want to make the most of their time together. And for the bride and groom, our Bridal Suite offers the ultimate indulgence. Situated on the first floor of the hotel, the suite has a supreme four poster bed, and a balcony offering views over the River Stour. A truly special place to spend your first night as newlyweds.